In the heart of London on New Bond Street in 1744, an exceptional auction house was born. 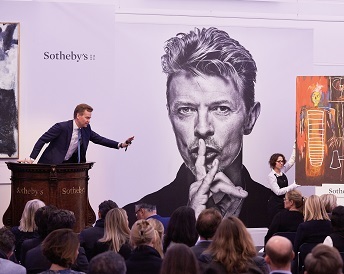 From the first moment the name Sotheby’s became known for transacting the most valuable and exquisite objects in the world. Sotheby’s International Realty The same passion that has always guided Sotheby’s led to the creation of a luxury real estate company in 1976. 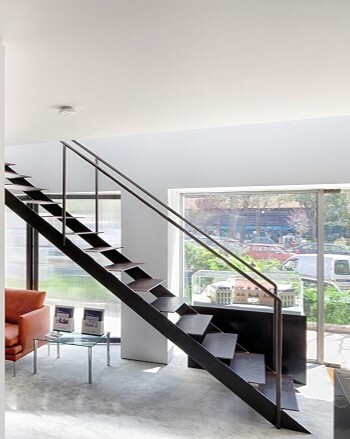 Founded on the same commitment to exceptional service that characterized Sotheby’s Auction House for more than two centuries, the Sotheby’s International Realty® brand was created and is recognized worldwide for its distinctive properties. Global Expansion Sotheby’s celebrates a long-term strategic alliance with Realogy Holdings Corp. (NYSE: RLGY), a global leader in real estate franchising and in the provision of real estate brokerage services. 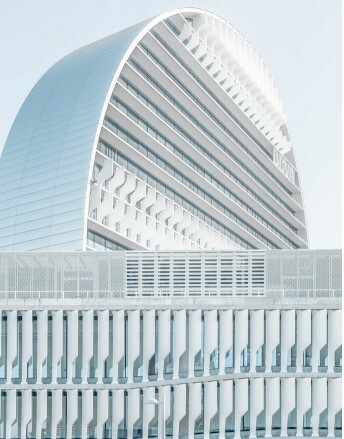 This agreement allows the licensing of the Sotheby’s International Realty® name. 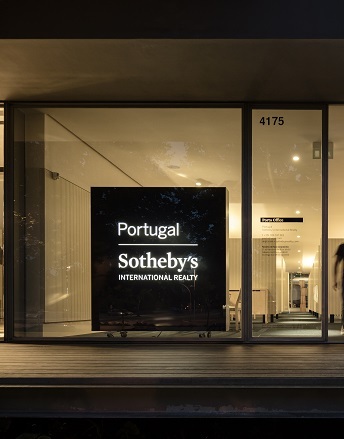 Portugal Sotheby’s International Realty appears in 2007 with the opening of its first office in Estoril. New Offices Two new offices are opened in Lisbon and Oeiras. 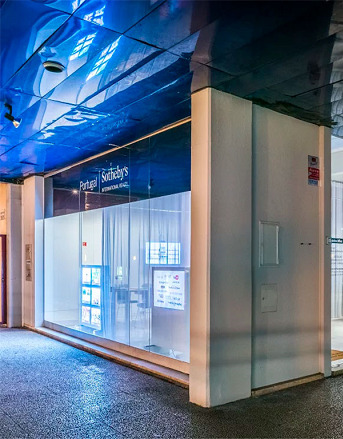 The expansion of the brand in Portuguese territory continues with two new office openings in Carvoeiro and Porto. 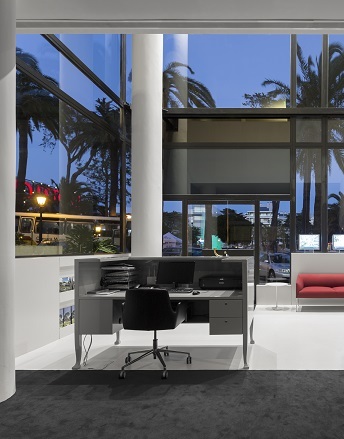 The city of Lisbon gets another office with the opening of East Lisbon.